Are you a New OCT member? Thank you for supporting Oceanside Conservation Trust of Casco Bay. 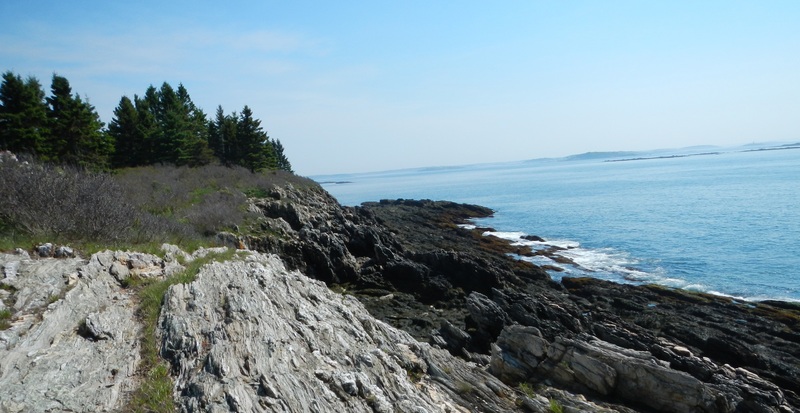 The mission of OCT is to facilitate the conservation of wild or undeveloped open space, scenic areas, and historic landmarks in the Casco Bay region and to foster low-impact and respectful access to these resources, as well as to enhance the cultural, economic and civil well-being of residents and visitors. Oceanside Conservation Trust of Casco Bay is a non-profit 501(c)3 organization. OCT did not provide you with any goods or services in consideration, in whole or in part, for your gift to OCT, in conformance with Internal Revenue Code Section 170(f)(8).